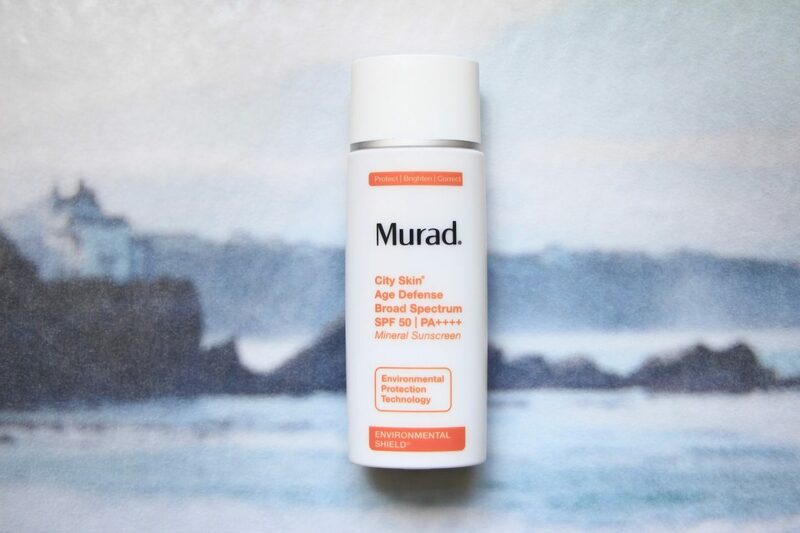 I get loads of requests for mineral sunscreen recommendations; some people don’t get on with chemical filters, others feel more secure with the very full and instant block that mineral sunscreens can provide. I used to sidestep mineral sunscreens because (we’re going back many years, now) the formulas tended to be heavier and chalkier than the ones with chemical filters, but it’s safe to say that’s no longer the case. In fact, over the past few months, some of the standout sunscreens I’ve tried have surprised me by being mineral (ie, using titanium oxide and zinc oxide) – silky, refined and without any weird, ghostly residue, they’ve performed brilliantly and have provided a good base for makeup. I love the Intral SPF50 from Darphin which is incredibly lightweight and – importantly for those with sensitive skin – alcohol free, and the Clinique Mineral SPF30 is great for the same reasons.